Continuing education is very important at Fleur Dentistry. Our doctors & employees regularly attend meetings to expand their knowledge on the latest dental materials & techniques. 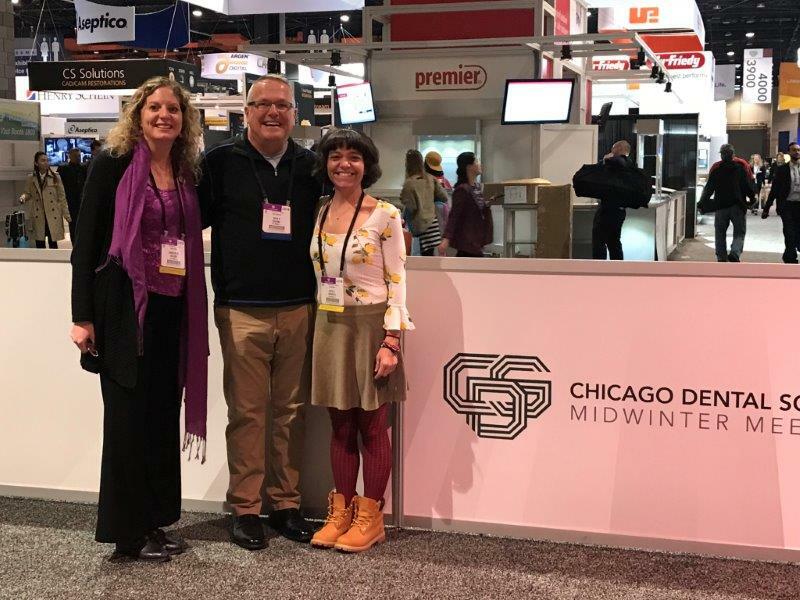 Attending the Chicago Mid-Winter Dental Meeting in February are from left to right in top photo, Christin, Dr. Kearns & Katie. 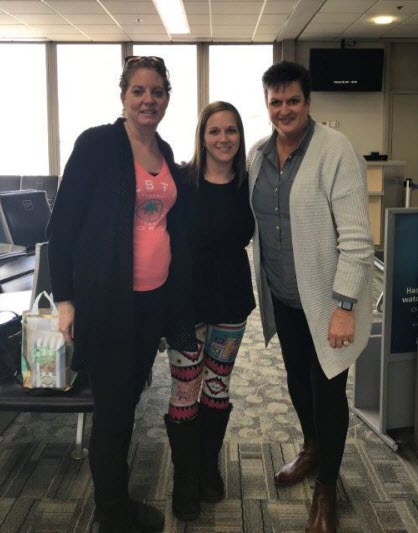 Photo below from left to right, Christin, Joni & Shelley. Attending the October American Dental Association Annual Session in Atlanta are from left to right, Nadine, Emily & Janine. Attending the November Kodak Dental User's Meeting in Atlanta, Georgia are Dr. Cleaver, Kerry, & Diane.